Physical and emotional safety are our number one priority. Our highly trained staff are experts in making sure that all events are safe for every individual. According to a study by the International Safety Network, ropes course activities are 55 to 60 times safer than sports and recreation activities including volleyball, basketball, tennis, softball, and soccer. The only thing safer in the study was "non-activity time," which includes eating and personal time. 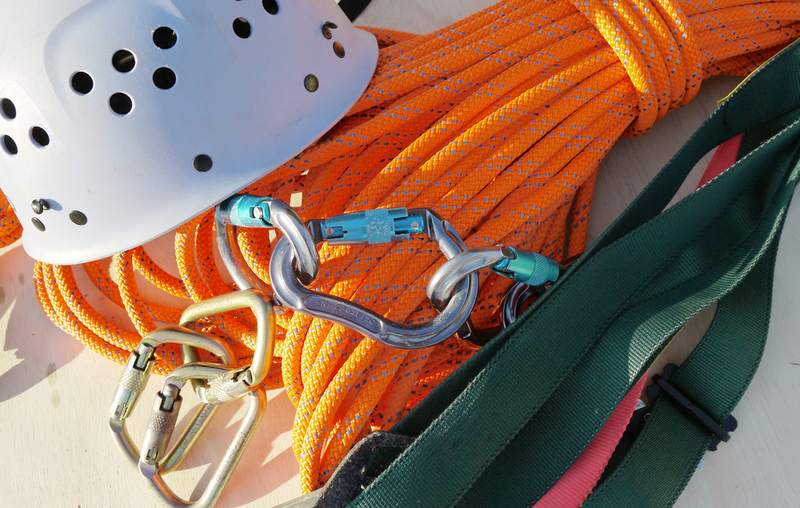 We abide by ACCT standards, the highest governing body of ropes course safety and maintenance and consistently inspect our equipment to ensure that we meet or exceed those standards.